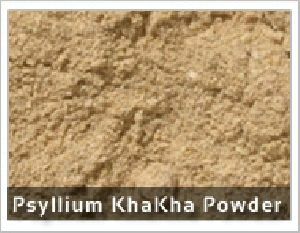 Eastmade Spices And Herbs Private..
Shree Mahalaxmi Psyllium Pvt. 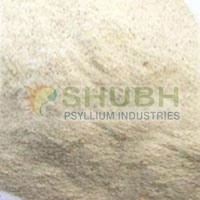 Ltd.
Raj Natural Food Private Ltd.
Packaging Details : HDPE paper laminated bag with inside liner. 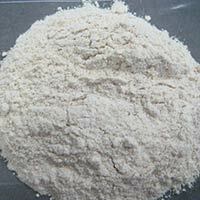 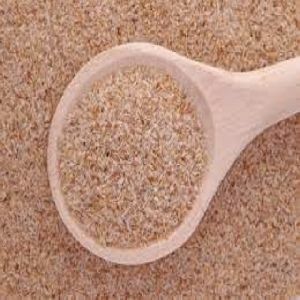 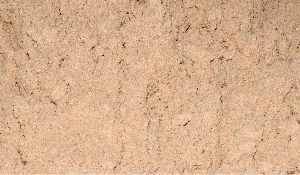 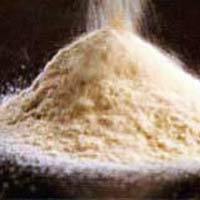 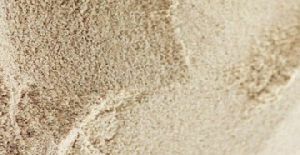 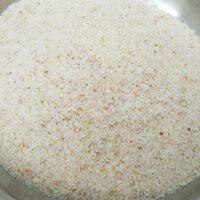 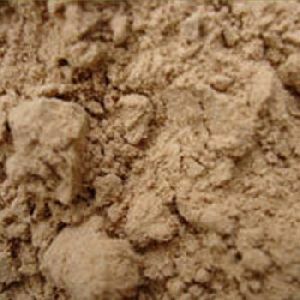 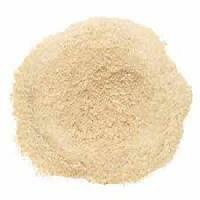 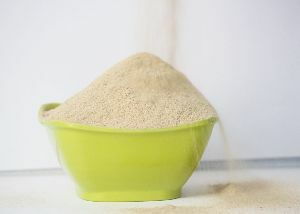 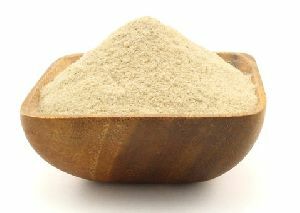 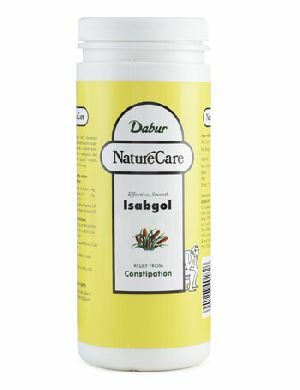 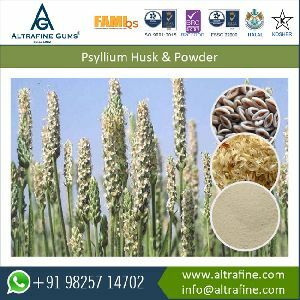 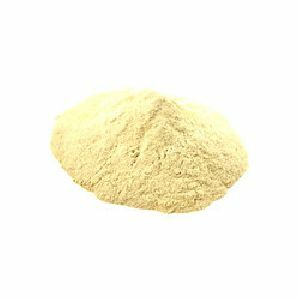 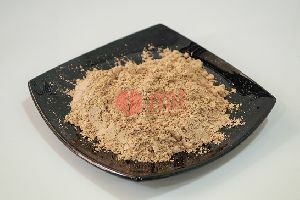 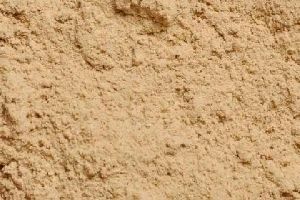 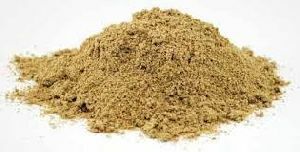 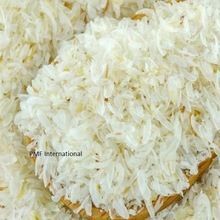 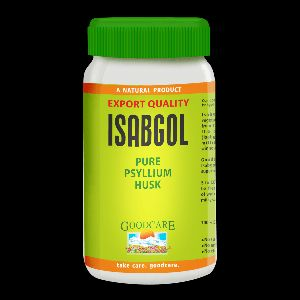 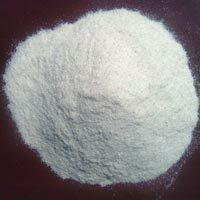 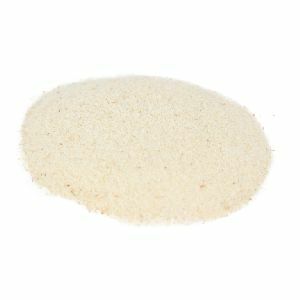 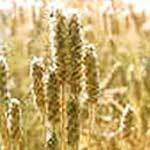 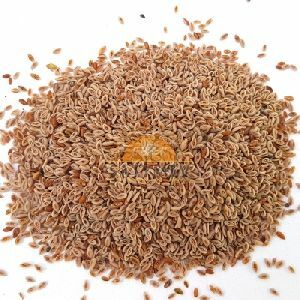 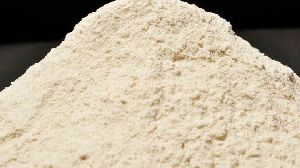 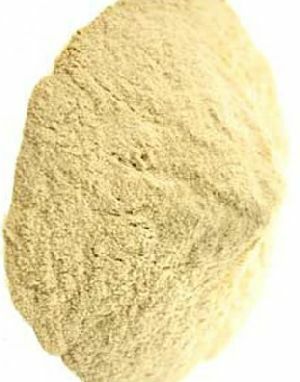 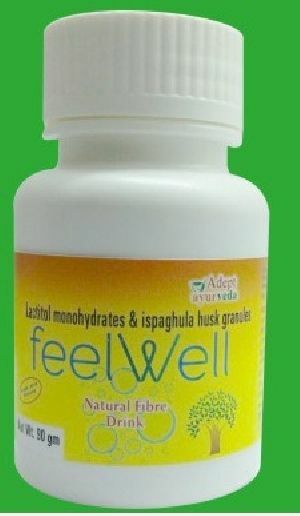 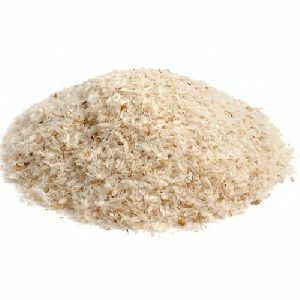 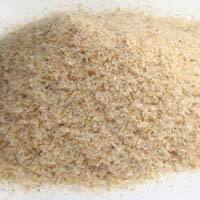 Psyllium husk powder right from 70% to 99%purity and different mesh sizes like 40, 60, 80 and 100.